Summer is coming to an end which means fall is just around the corner. Honestly, I couldn't be more thrilled. I'm not much one for the heat. All the adorable accessories, boots, sweaters, and jackets make fall the best time for fashion. In my entirely biased personal opinion. 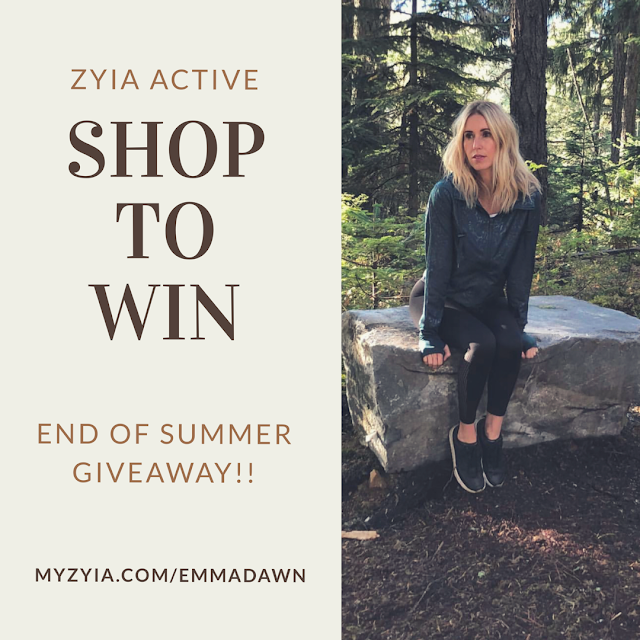 That's why I am hosting this Zyia Active End of Summer Giveaway! One of my lucky shoppers will be picked for the chance to win a Zyia Activewear Jacket of their choice. From bombers to puffer vests it's all on the line! 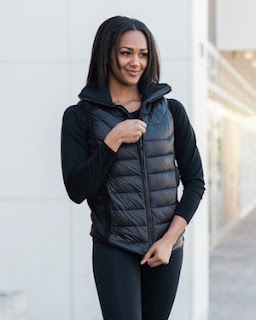 Check below for more details to the giveaway, but in the meantime scroll through these awesome jacket options you could be rocking this fall for FREE! 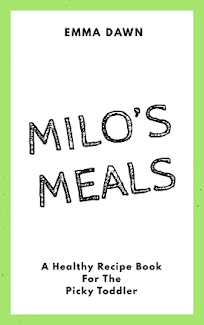 The rules to this giveaway are super simple. 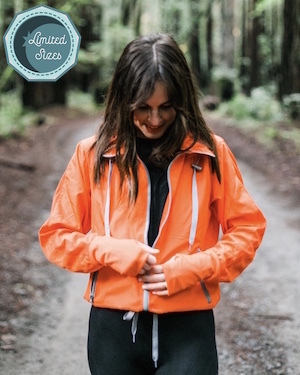 If you are picked as the winner and don't see a jacket you like you can choose to take a $50 Zyia Active Gift Card in its place! The holidays are just around the corner so shop for you or get a head start on your holiday gift list. Also, the Zyia Active Men's Collection is open to this giveaway as well as any new releases that come out in the meantime. Don't forget to have fun and make sure to tag me in your Zyia Active photos! 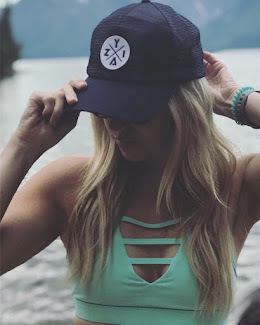 I love seeing you guys rocking your Zyia Activewear! Host an online Zyia Social for 3 extra entries - or - Join my team as a independent rep for 5 extra entries! 2. Shop my Zyia Active store now until October 1st!